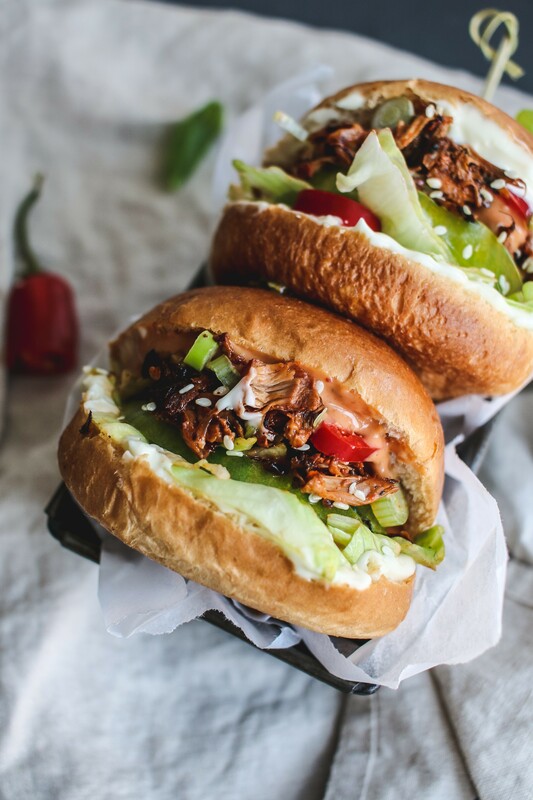 This recipe for bbq pulled jackfruit burgers is perfect for those nights where you need a little comfort. 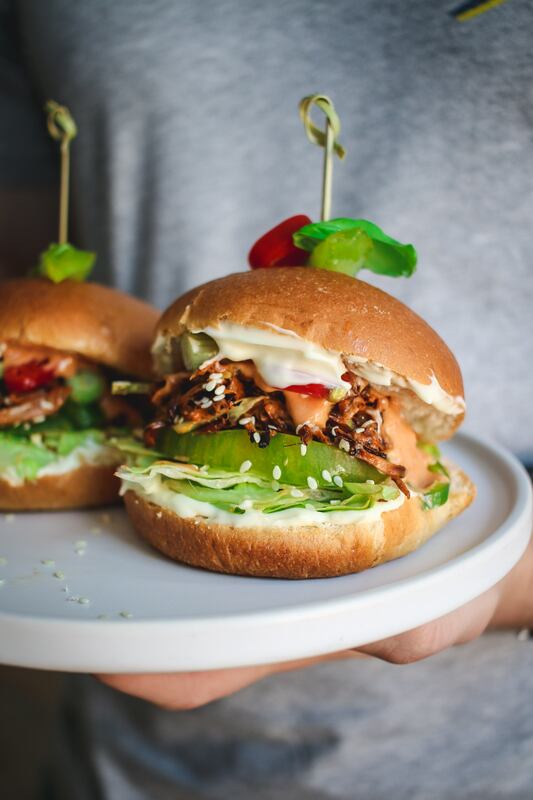 Jackfruit is really easy to grasp once you've cooked with it once, so why not try in within a burger! Prepare your jackfruit by draining the tin and pulling apart the fruit to give a 'pulled pork' looking texture then add to the frying pan with the onion and chilli. Serve up on a brioche bun with a thick layer of vegan mayo, curly lettuce, sliced tomato and another dollop of bbq sauce on top.